Gymnastics Coach - Best Job Ever!! 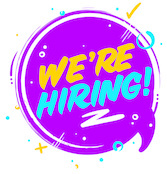 SportsRock Gymnastics has 2-3 positions open! We are busy and are looking for experienced coaches with a minimum of one (1) years’ experience. 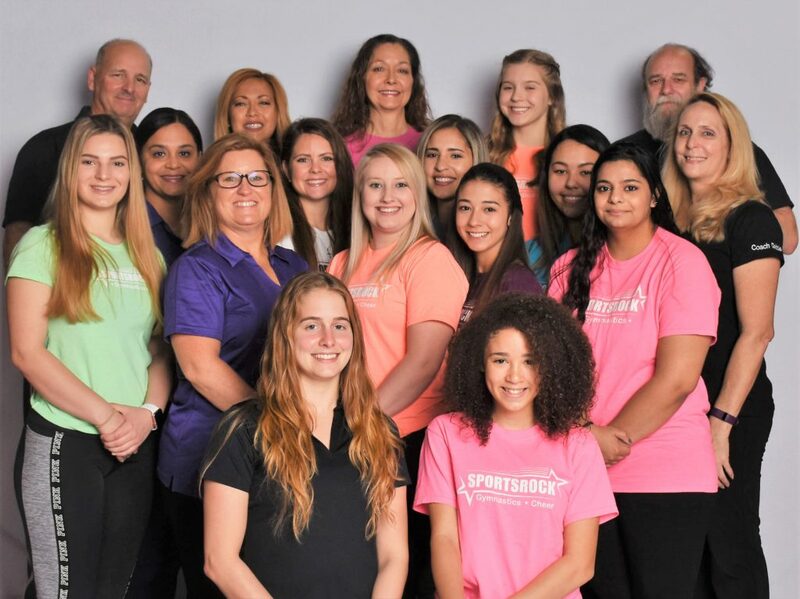 SportsRock Gymnastics has an opening for a Front Desk Representative with a minimum of 1 years’ experience for our lively and fast-paced gym! SportsRock has a full gymnastics program, including Preschool, Boys and Girls Recreational, Tumbling, Aerial Arts and a Competitive team. We are located in North Kissimmee, FL, near Osceola Parkway and Orange Blossom Trail. The ideal candidate would be upbeat and cheerful, loves children (and their families ), energetic, has a servant’s heart, professional appearance, attention to detail, and strong written and verbal communication/people/sales skills. A customer-oriented approach is essential, as is reliability. Some of the daily duties would include greeting/welcoming guests, answering phones and emails, giving accurate information about our programs, signing up new students, taking payments and handling cash, making customer calls, administrative duties, keeping the front of the house tidy and presentable, etc. SportsRock is a very friendly, family oriented business. We all work together, helping each other out, and have the students and their parents best interests in mind. The position is part-time up to 20-25 hours. This is an amazing environment for both personal and professional growth. Compensation is based on previous experience, enthusiasm, vision, and growth of the program. Candidate will need to have open availability – our gym is open Monday through Saturday all day, and sometimes on Sunday for Birthday parties. Knowledge of Microsoft Word is necessary, and Publisher a plus. Please send a resume, including references to the attention of Debbie Johnson at Office@SportsRockGymnastics.com. Thank you so much and see you in the Gym! This person is responsible for teaching boys &amp; girls ages five (5) through eighteen (18) gymnastics skills based on a set curriculum using skill breakdown, drills and proper progressions. (Preschool) is a Major plus. The right candidate for this position is fun, personable, able to quickly build rapport with children, their parents, and fellow co-workers. Someone who Loves to teach and see their students achieve, and who thrives in a fast paced environment. An enthusiastic and outgoing personality is a must! The candidate should also be a self-starter with a take charge attitude, willing to lead and yet be willing to learn, show adaptability, and to essentially be willing to do whatever it takes to create an awesome gymnastics experience! Prior gymnastics coaching experience is necessary. our gym is open Monday through Friday in the mornings and afternoon, and Saturday mornings. We also offer Birthday Parties, Tumbling classes and Open Gym. Please reply to Debbie Johnson at Office@SportsRockGymnastics.com with your resume and a brief description of your background.